The rapidly growing Enterprise Division is a cross functional team of Sales, Account Management & Business Development professionals responsible for growing Yexts revenues. With a focus on Fortune 50-500 brands across the United States & global chain businesses internationally, we work with brands across Automotive, Financial Services, Healthcare, Insurance, Retail & more. The Director, Sales Engineering provides product & technical direction concerning Digital Knowledge Management to Yext clients & prospects. 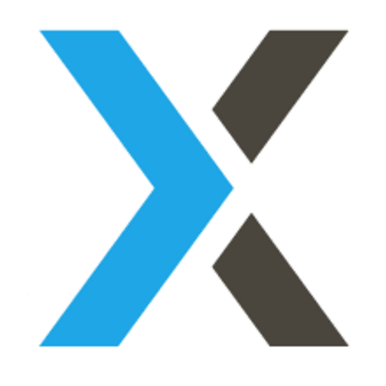 This strategic role will build, direct & manage pre-sales resources throughout Yext sales cycles. Provide technical/functional leadership to the sales team in the development & implementation of customer applications & customer products. Participate in account planning & strategy development. Publish technical information of specific applications and/or technical articles. Work cross functionally inside Yext & externally to define new products & use cases. Assist in the development of short, medium, & long term plans to achieve strategic objectives. Engage with Yext senior/executive leadership to ensure business unit objectives are met. Hire, develop & allocate resources, perform employee reviews & evaluations, participate in strategic deals & backup team members as needed to grow regional business. Is a hands on leader, actively work with team members to solve difficult problems & coordinate corporate/external resources, when required. Drive strategic initiatives & programs as needed & actively support the team's career development & advancement. Provide guidance to revenue leaders on sales strategy, product obstacles/gaps, as well as represent the teams needs to Yext executive staff. Direct & manage pre-sales resources throughout the sales cycle. Industry experience & credibility building & leading complex SaaS pre-sales organizations. Influential thinker who gains acceptance of others in sensitive situations. Exemplary communication skills inside & outside of Yext.